When you get an FHA home loan, you need to pay for FHA mortgage insurance. This is true regardless of whether you're buying or refinancing, getting a 203(k) or Title 1 home improvement loan, or if you're a senior citizen taking out a reverse mortgage. Mortgage insurance fees are always part of the package. FHA mortgage insurance premiums do two things. First, they protect the FHA and your lender against the possibility you might default on your loan. Second, they provide the funds for the FHA to operate its loan program – though the FHA is a federal agency, its home loan program is strictly self-funded. 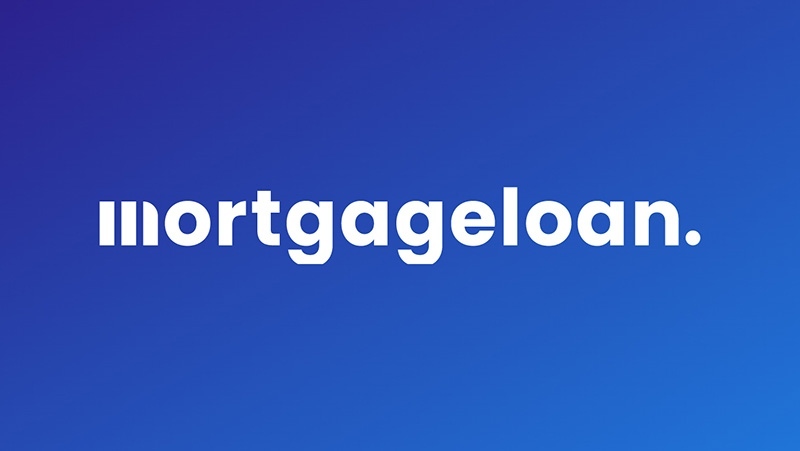 On a standard FHA 203(b) loan used to buy or refinance a home, you pay two types of mortgage insurance: an upfront mortgage insurance premium (MIP) paid at closing, and an annual premium that's split 12 ways and billed as part of your monthly mortgage statement. The same premiums and rates are charged on an FHA 203(k) home improvement loan, which must be part of a home purchase or refinance. The rate for the FHA upfront MIP is 1.75 percent of the loan amount. This can be paid separately, financed as part of the loan itself, or your lender may pay it in exchange for a higher mortgage rate. The annual premium takes the place of the private mortgage insurance (PMI) you must have on conventional mortgages with less than 20 percent down. Depending on your circumstances, the FHA annual premium may cost more or less than PMI on a comparable loan. Annual FHA mortgage insurance rates are primarily based on your down payment and the length of the loan. Most FHA borrowers will pay an annual premium of 0.85 percent, assuming a 30-year mortgage with 3.5 percent down. Borrowers who put down less than 10 percent must carry FHA mortgage insurance for the life of the loan; those who put down 10 percent or more may cancel it after 11 years. You can also cancel it by refinancing to a conventional mortgage once you reach 20 percent home equity. Note that when refinancing, home equity takes the place of a down payment. Special rules apply when refinancing an FHA mortgage finalized on or before May 31, 2009. For those loans, the upfront premium is a mere 0.01 percent of the loan amount and the annual premium is 0.55 percent. FHA Title 1 loans charge a 1 percent annual mortgage insurance premium , though this can sometimes be paid through a higher interest rate instead of a separate fee. On an FHA reverse mortgage, the there is an upfront MIP of either 0.50 percent or 2.50 percent charged at closing; the higher amount is only charged if you draw more than 60 percent of the available funds in the first year. The annual MIP is 1.25 percent of the outstanding balance, which grows each year, but does not have to be paid until the home is vacated.